Save AED 33 (57.89%) – Earn 2 Shukrans What is Shukran? Shukran is the Landmark Group’s award-winning loyalty programme in the Middle East, which allows you to earn Shukrans when you shop any of our brands. 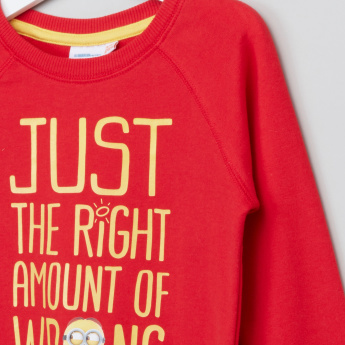 Your boy will look stunning when he wears this printed sweatshirt. 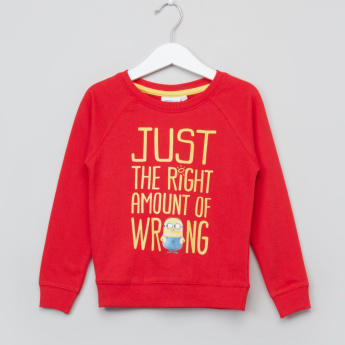 Featuring alluring print of Minions, this sweatshirt has a comfortable round neck pattern and long sleeves. 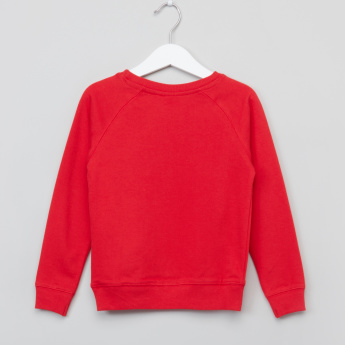 Made of good quality fabric, this sweatshirt is soft against the skin.